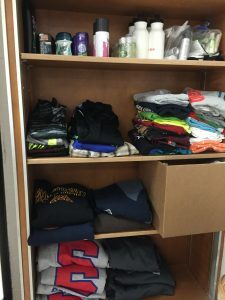 Over the past couple months I have been collecting clothes and hygiene product donations for a designated place In my school, which we have named Cory’s closet. 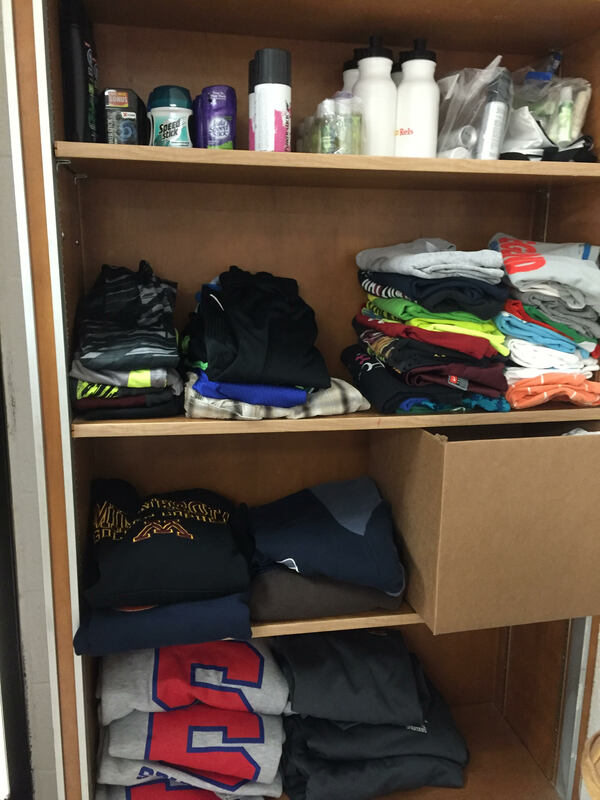 This is a closet for those in need and who are not able to get these products on their own. It’s very important that they get the proper care they need. It is in honor of my brother who is no longer with us, but loved this school and was a Simley High School graduate. I hope to get more people interested. I would like to thank Mrs. Walsh for giving me the space to do this, it is a big help! We will keep it going for the years to come!